Meals for vegetarians, vegans, and notices for people with food allergies, and halal. The accommodation of Shima Onsen Kashiwaya Ryokan usually includes dinner and breakfast (one night stay and two meals per day). You can enjoy your stay in a traditional Japanese Ryokan that has Japanese features such as tatami rooms, an Onsen (hot spring), and Japanese cuisine. We are happy to have received a lot of good comments and reviews, especially about the cuisine. The food was amazing, they happily accommodated my vegetarian request and the in-room dinner and breakfast made the stay feel like a real traditional Japanese experience. Breakfast is served downstairs, but dinner is served in your own room – both are a delicious parade of more than ten different dishes! Recently the number of guests at our Ryokan from overseas has been increasing. In the last four months alone (January to April) this year, we have welcomed guests from more than 30 countries and regions. So, we have also had variety of requests for special menus (especially vegetarian and vegan). 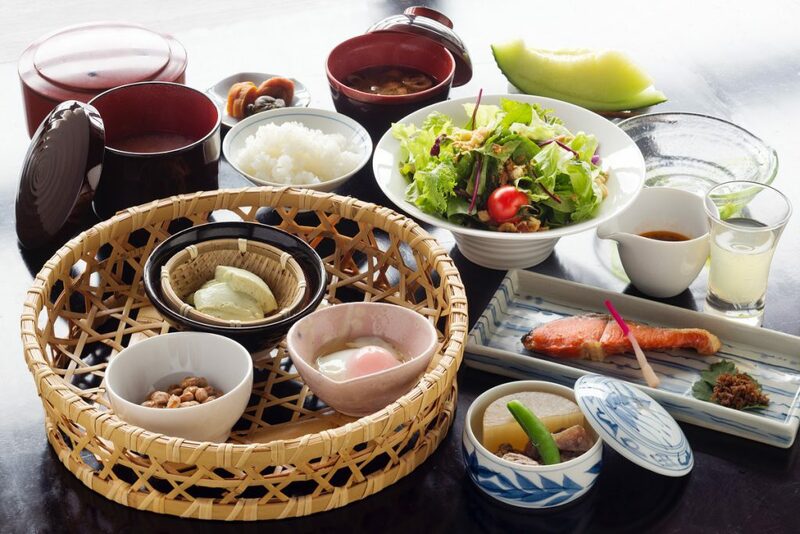 Therefore, Shima Onsen Kashiwaya Ryokan has created five special menus. Regular dishes that we usually serve and many of our guests enjoy. Substitute other ingredients for all meat in the regular menu. Seafood, egg, dairy products are still used. No meat and seafood, but a basic element of Japanese cuisine, ‘Katsuo Dashi’ (Japanese-style broth with dried bonito(fish) ) is used. Egg and dairy products are also used. This meal does not contain meat, seafood, egg or dairy products, although ‘Katsuo Dashi'(Japanese-style broth with dried bonito) is used. As it was mentioned above, ‘Katsuo Dashi’ is a basic element of Japanese cuisine. This menu does not contain meat, seafood, egg or dairy products. Special broth with edible kelp, mushrooms, and vegetables is used instead of ‘Katsuo Dashi’ (Japanese-style broth with dried bonito). 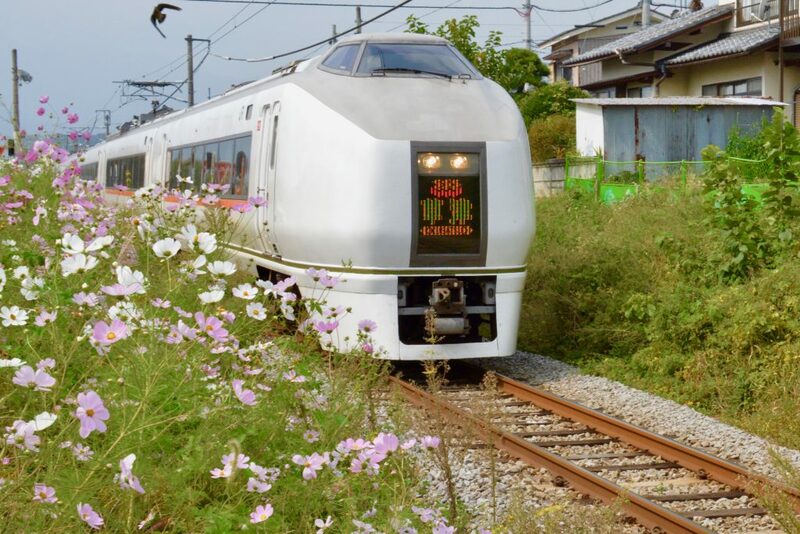 There is an extra charge of 2,000yen per night per person. We are afraid that we cannot accommodate fully for food allergies. We will try to do our best. However, some ingredients may contain allergens, and allergens are handled and prepared in the same environment with all other food items, so trace amounts of these allergens may be found in all dishes. We are sorry to say that we cannot currently prepare halal food. It is difficult for us to divide our cookware and utensils to prepare a halal menu. In addition, some seasonings contain a little alcohol. Please choose one of the five menus above, if possible. 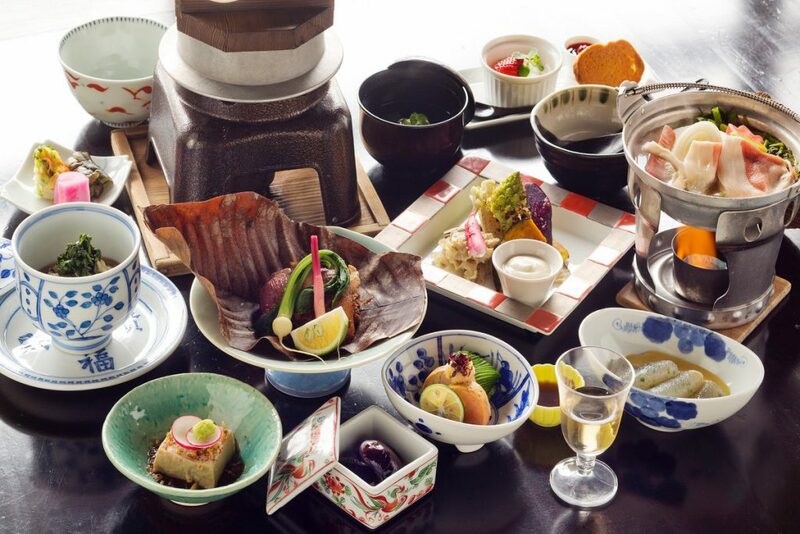 We highly recommend that you try Washoku (Japanese cuisine). It is a great opportunity to enjoy it. There may be some dishes and ingredients that you are unfamiliar with, but they are worth trying. Please let us know any of your menu requests in advance. We may not able to accommodate you if ordered on the same day.